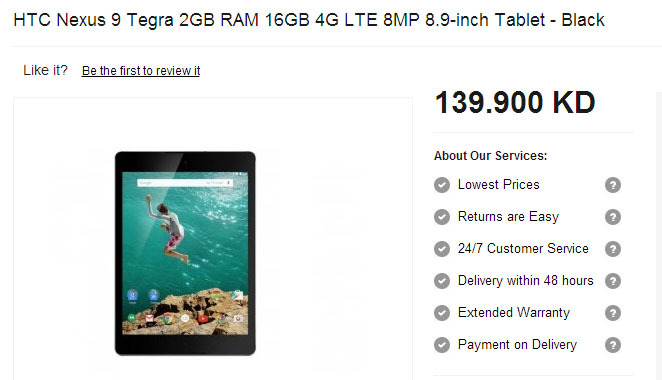 Google is already have its latest tablet, HTC Nexus 9, available for purchasing on Google Play Store but it's not available on all regions yet. Luckily for Nexus users in the Middle-East, the Google Nexus 9 is Now Available on the Middle-East, the tablet has launched in Qatar, UAE and Kuwait so far and is headed to more countries. 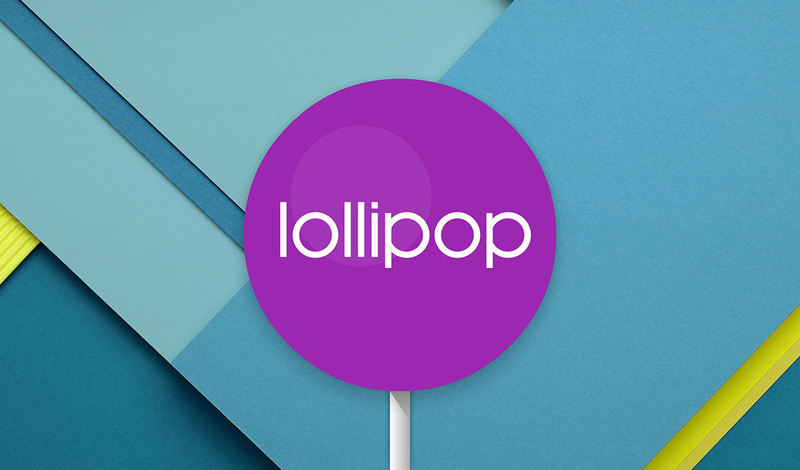 Middle-East users can now enjoy Google's latest Lollipop-tablet. 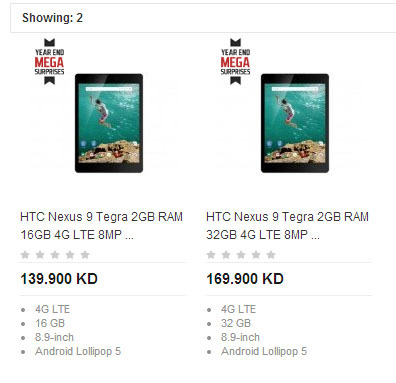 X-cite, a major electronics retailers in Kuwait, is listing 2 variants of the HTC Nexus 9 with a price tag starts from $480 for the Black 16 GB 4G LTE and $580 for the White 32 GB 4G LTE variant. Nexus 9 is heading to more regions as Google tends to make it available worldwide. 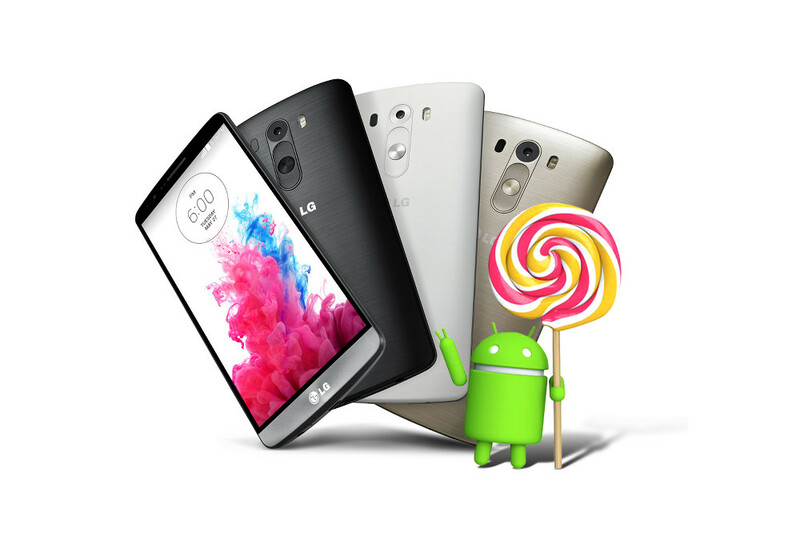 Middle-East is a large market for LG products, that's why the Korean company is now Rolling-out the LG G3 Android 5.0 Lollipop update to all it's Arabic users in the Middle-East Over-the-air. The New Update brings a new Lock Screen notification system, new Recent Apps menu, battery life enhancements via Project Volta and pull-down Quick Settings. If you live on any country in the Middle-East region and own an LG G3, try and check your phone for update now. 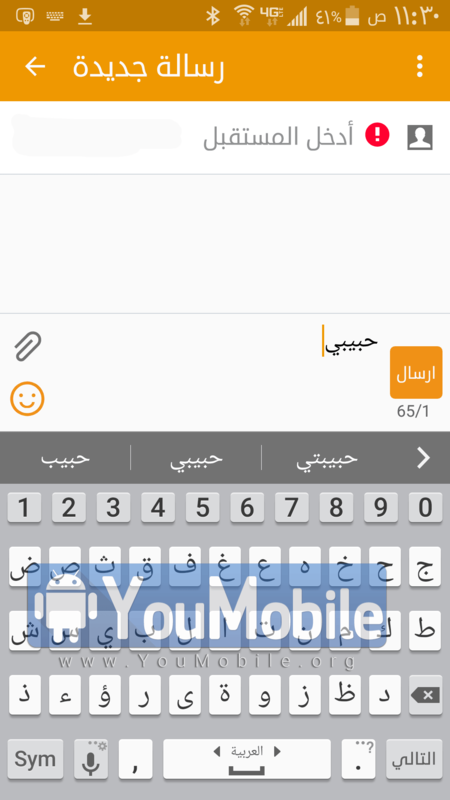 Earlier last month, we posted some leaked screenshots of a BETA firmware of the Arabic Lollipop 5.0 Update on the Samsung Galaxy S5, showing a non-completed RTL support and the new TouchWiz UI with Material Design. 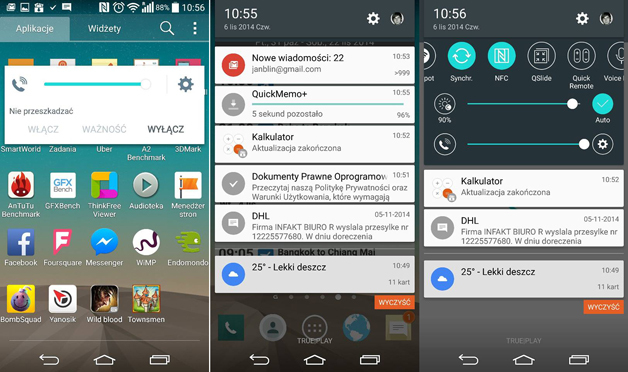 Meanwhile, Middle-east Galaxy S5 users are still awating their Lollipop update. Today, SamsungGulf (Arab Gulf GCC region) has tweeted from its official twitter account that the Arabic Galaxy S5 Official Lollipop update is "Coming very soon", no exact date revealed yet but we can expect the update to be start rolling-out Over-the-air (OTA) during this month. Stay tuned for more info regarding the Galaxy S5 Middle-east update! Here we go again... After denying many mid-range devices Lollipop updates, Now, Samsung Gulf announced via its official twitter account that the Galaxy A5 (SM-A500) will NOT be getting its official Android 5.0 Lollipop update in the Gulf states only, which is more bad News for middle-east users. The samsung Galaxy A5 is a very new device, This may also mean that the whole Galaxy A series (A3, A5 and A7) may not get updated in that region too which is a very bad news for the users in the Middle-east region. "Welcome, We are sorry that the device you mentioned ["Galaxy A5"] won't be getting the Lollipop update, we will keep you updated, thank you." 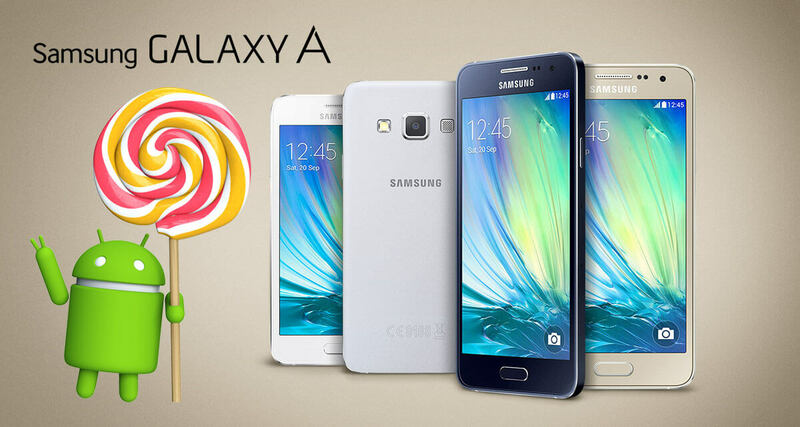 However, this decision won't affect other Galaxy A users in other Regions as Samsung has already released the official Android 5.0.2 lollipop update for the Galaxy A3 (SM-A300) while other variants A3 (SM-A300) and A5 (SM-A500) are awaiting the same update in the upcoming few weeks. 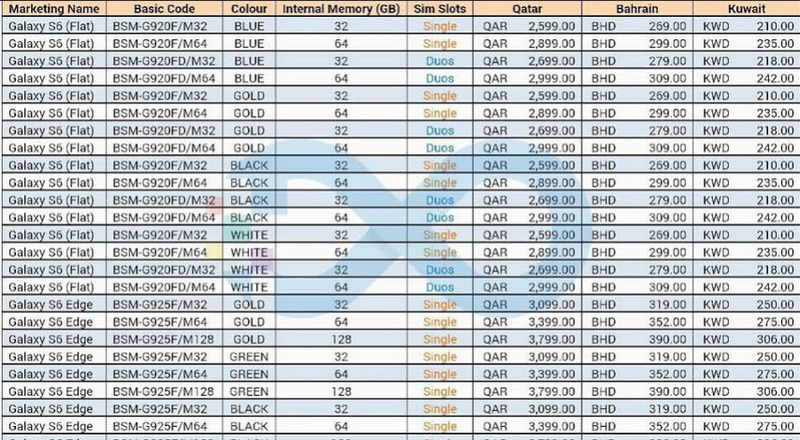 This is not the first time that Samsung Gulf or Samsung Mobile Arabia cancels or denies a Lollipop for a mid-range device, the list is long (including Grand Prime, Core Prime, Note 8.0, Note 3 Neo and Tab 4). Samsung Galaxy Alpha (SM-G850F) official Android 5.0.2 Lollipop update is rolling-out in the Middle-East starting with the United Arab Emirates (UAE). The update is already available in various other regions around the world. The Update packs Android build 5.0.2, New TouchWiz UI with Material Design, New notifications menu, New lock-screen along with various bug fixes, security enhancements and performance improvements. 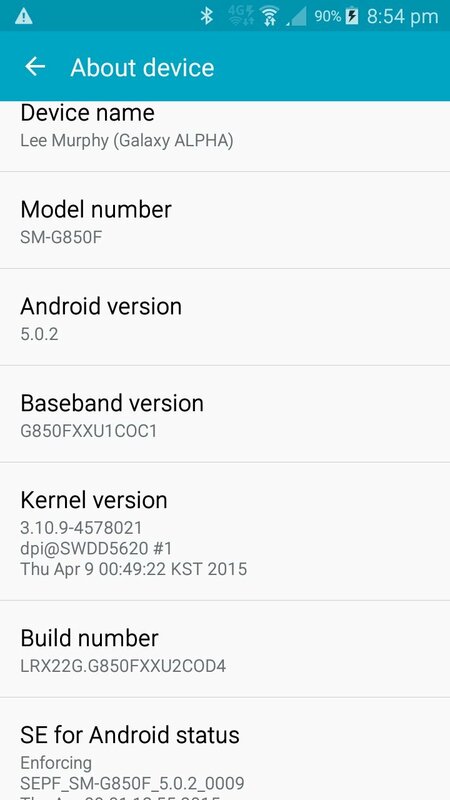 You can now download Samsung's Official Galaxy Alpha Lollipop 5.0.2 from our YouFirmware section below. Samsung's users in the Middle-East and Arab Gulf region are still waiting for their Lollipop update since march. 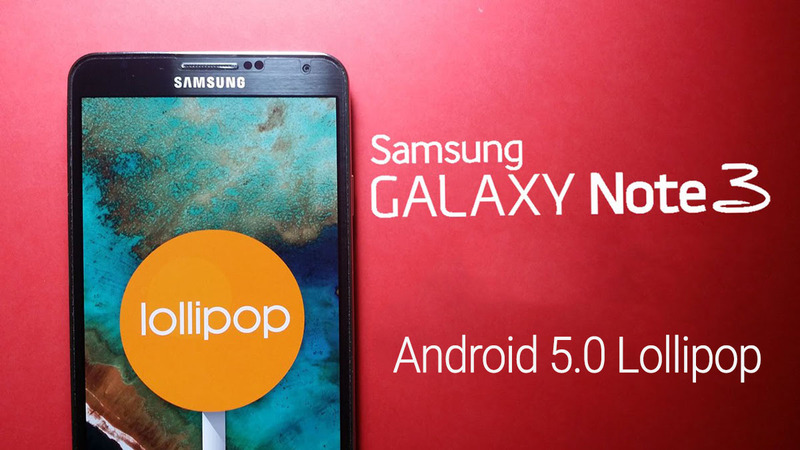 Today, SamsungMobileArabia and SamsungGulf confirmed via their official twitter accounts that the Samsung Galaxy Note 3 and Note 3 LTE Official Android 5.0 Lollipop FOTA (Firmware Over-the-air) update will coming during this week. @rheeyoo_ Hello, please visit the nearest customer service center to update your device as the FOTA version will be released this week. @lebman77 Hello, please visit the nearest customer service center to update your device as the FOTA version will be released this week. The Update will bring an updated TouchWiz UI with Material Design, New lockscreen, ew Notification bar, Performance improvements and Bug fixes to both LTE and 3G Arabic variants. Stay tuned for more!